Firstly thank you for taking the time to consider me to cover what probably is the most important day of your lives. You obviously care enough to have this occasion captured and savoured. Capturing weddings is my specialty. It’s what I do best and every wedding I shoot is treated with the utmost care and personal attention. My style doesn’t fit into any particular category as I have developed my own unique style throughout the years. I concentrate on image quality in every shot I use and only the best shots make the cut. My criteria for what makes a shot good is not how good a camera move I do or how great the lens I use is. It’s how you and your people look in the shot. I try to show people in their very best light, in a way that they would want to be shown to future generations to come. I tell a story of a day that starts out like any other yet finishes up very differently to any one that has gone before it and I aim to allow you to relive that day in an almost dreamlike fashion for the rest your lives. This is my specialty. I realise this day is about you and your partner, not me. I try not to be too obtrusive on the day by using a very discreet approach. My entire aim all day is to let the day flow as it would if I wasn’t there and produce a product that captures the day and tells the story the way you would want it to be told. Bridal Prep at the brides house/venue on the morning of the wedding. From there all of the important aspects of the day get extensively covered. Groomsmen and guests arriving at church. Brides arrival. 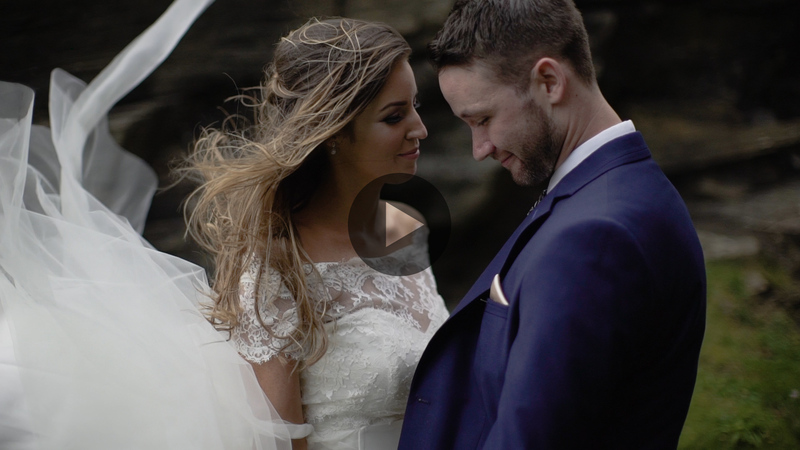 Ceremony is filmed uusing 2 cameras and professional audio recorders. 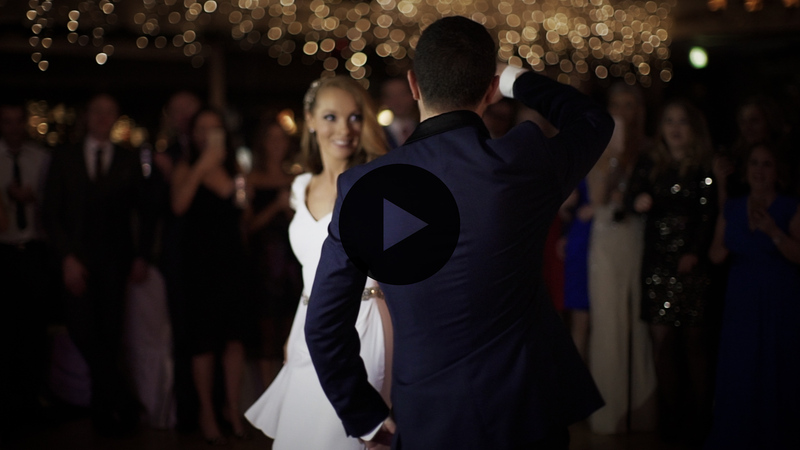 The first dance & first 20 – minutes dancing). 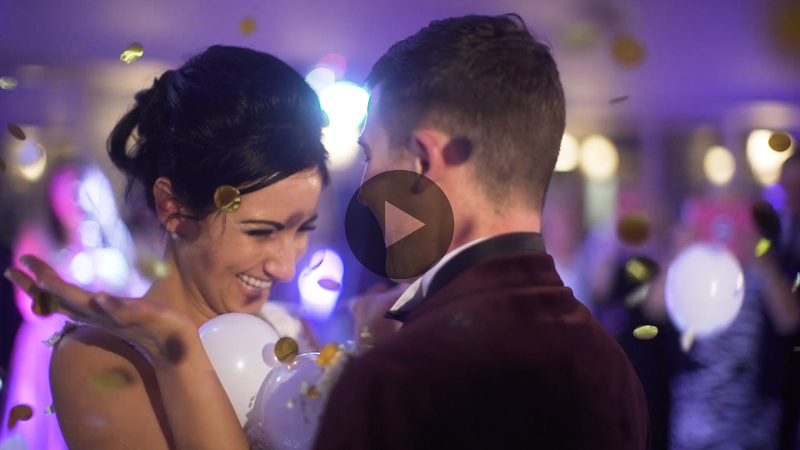 A 4 minute Cinematic highlights film closes out the wedding film (see highlights samples above). To check my availability please inquire in the comment section below. Please provide the location of your wedding also in relation to travel costs.